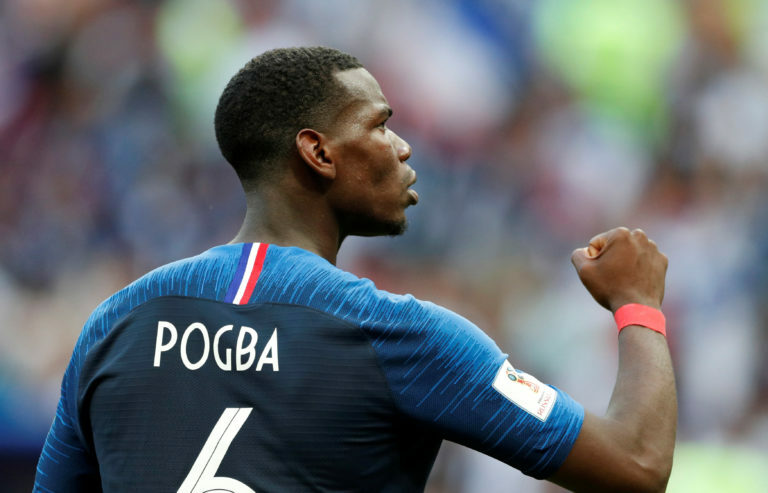 Paul Pogba has been labelled a “true leader” whose ability will be recognised at this World Cup, according to France goalkeeper Hugo Lloris. 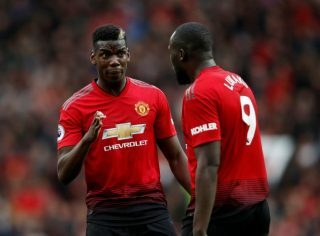 Manchester United midfielder Pogba has been one of Les Bleus’ stand-out players in a run that sees them in the quarter-finals. Tomorrow, they face Uruguay in hope of reaching the semi-final. Didier Deschamps has deployed the 25-year-old along with more defensive-minded midfielders N’Golo Kante and Blaise Matuidi. 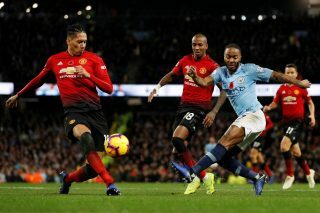 His performances at the tournament are what United fans expect to see next season. He has been criticised in the past for showing a lack of consistency. However, Tottenham shot-stopper Lloris believes his international colleague is developing with more experience and has backed him to deliver. That should shut up some of his critics. “I think he’s maturing, he’s growing,” Lloris said, as per RTE. 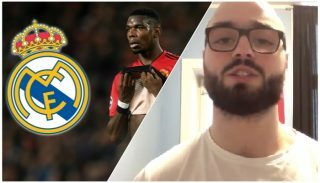 “He’s accumulating experience, be it with Manchester United, Juventus – now he’s lining up more seasons, more caps. He’s starting to grow in the locker room also and that is a good thing because he’s a true leader. Pogba has impressed us massively throughout the tournament, with mature displays and willingness to carry France in times of need. This is the player we hoped we’d signed from Juventus in 2016. 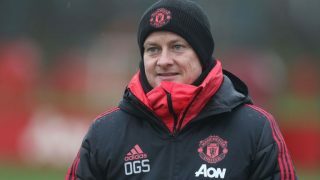 If he can bring this form into the 2018/19 campaign, Jose Mourinho needs to work on their relationship in order to make United’s dressing a pleasant environment. Otherwise, there is a fear things will turn sour and we’ll have a situation like Mourinho witnessed at Chelsea before getting sacked.